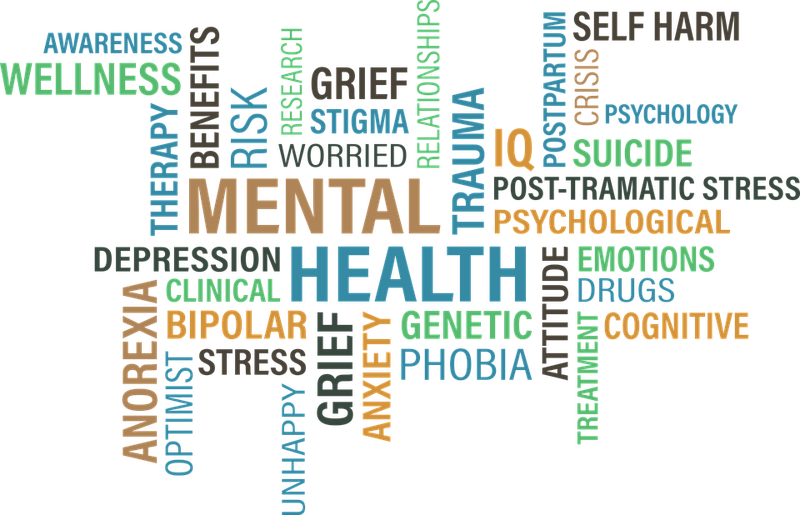 It's World Mental Health Day today - and the Psychiatry Management Group feels many companies are not full aware of the reality and impact that mental health has on the workplace. A study by the London School of Economics and Political Science says depression costs South Africa more than R232-billion - or 5.7% of GDP due to lost productivity as a result of missing work or attending work while unwell. World Mental Health Day focuses on mental health in the work place this year. The group's Dr. Sebolelo Seape explains how depression affects performance in the workplace. Seape says there should be an openness with talking about depression. Depression can result in extreme fatigue, difficulty concentrating, anxiety, fear and panic which will add to work-related stresses, crippling the output from the employee. Dr Seape says there is a lot of negativity still associated with the condition. The law states that an employee with a mental health condition has a constitutional right to equality, human dignity, reasonable accommodation and fair labour practice. An employer therefore cannot demote or transfer a person or reduce a salary because of a mental health condition.